but the majority of settlers remained Hispanic families. They had a complex history of interaction with indigenous populations in the area and adopted many of the indigenous methods of survival in this difficult environment. 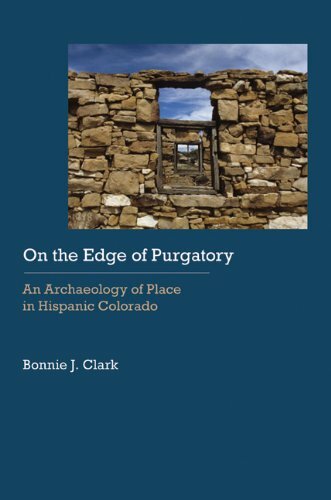 Today their descendants compose a vocal part of the Hispanic population of Colorado.Bonnie J. Clark investigates the unwritten history of this unique Hispanic population. 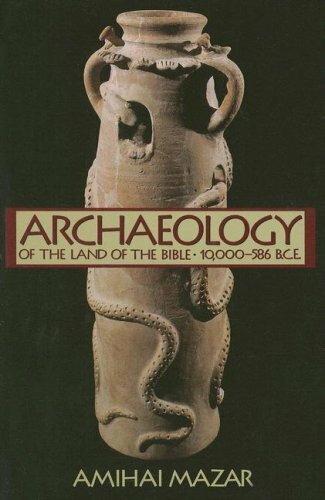 Combining archaeological research, contemporary ethnography, and oral and documentary history, Clark examines the everyday lives of this population over time. Framing this discussion within the wider context of the changing economic and political processes at work, Clark looks at how changing and contesting ethnic and gender identities were experienced on a daily basis. Providing new insights into the construction of ethnic identity in the American West over hundreds of years, this study complicates and enriches our understanding of the role of Hispanic populations in the West.